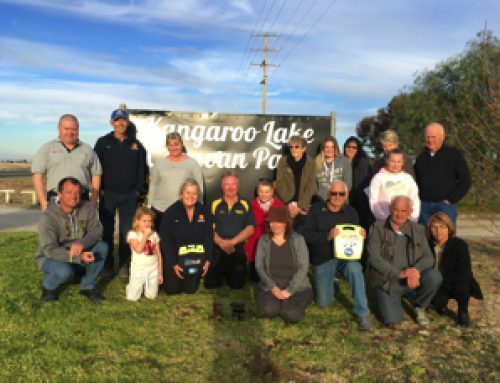 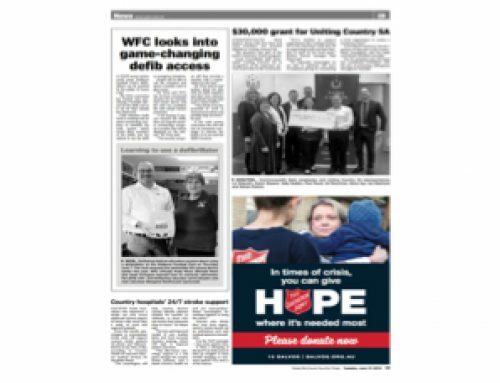 Home/News & Media/Reviews/Griffith Feral Joggers Running with new AED! 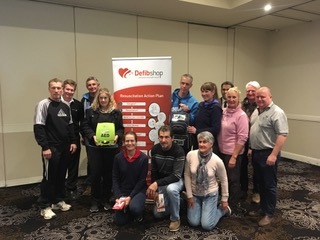 A great number of the Griffith Feral Joggers members recently attended an evening to learn about Sudden Cardiac Arrest, how to recognise it, how to manage and successfully treat. 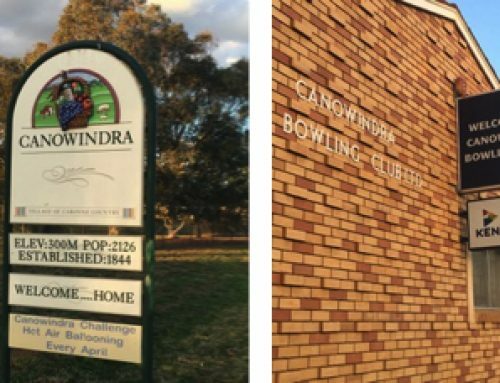 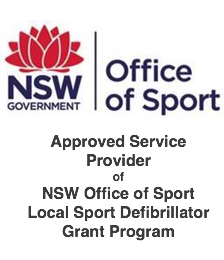 The club was successful in their application for a grant from the NSW Office of Sport AED grant program, and have now taken delivery of their new unit. 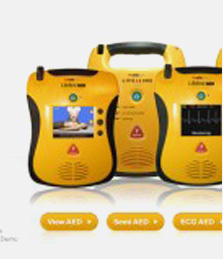 The AED will be located at each of the events held by the club to provide quick defibrillation access to a victim of Sudden Cardiac Arrest should it ever occur. 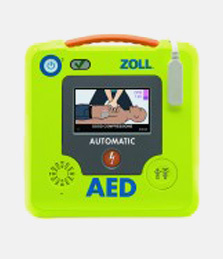 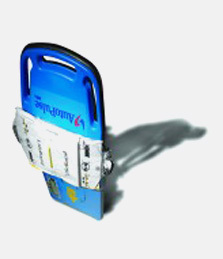 The cub participates in some longer runs and the AED purchase will ensure early access to defibrillation, which we all know if one of the keys to successful outcomes. 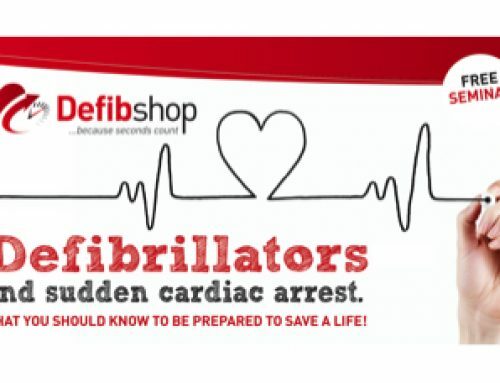 “All sporting activities have the risk of a Sudden Cardiac Arrest striking anyone at anytime” said Carpet Hughes, Managing Director of the Defibshop. “However, when a sport such as jogging and running take you to many and varied places, such as bush tracks, up and down mountainous terrains etc, then it is important to have early access to an AED” he went on to say. 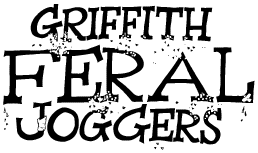 “Time is of the essence” said Carpet.